Mindy Barnowski earned her CPSM through SMPS! 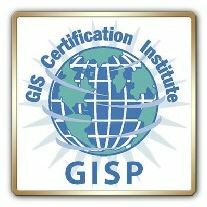 Harrison Bloom earned his GISP certification! Two interesting and informative presentations by Joe Arrowsmith and Ingrid Bauer at the 24th Annual MWMC Conference on Friday December 7, 2018. 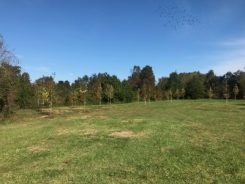 Congratulations to MDTA’s TMDL Pilot Tree Planting Project! 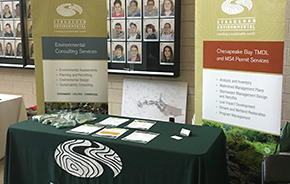 Straughan was on-hand this past Saturday at MSRA's Spring 2018 Stream Restoration Seminar and Job Fair. 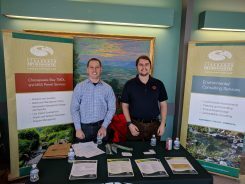 Two Straughan staff members "think BIG" at the 7th Annual Anne Arundel County Watershed Stewards Academy Annual Conference! U.S. Route 1 Road Widening Improvements Project in Fort Belvoir, VA Wins Award! 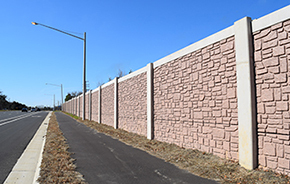 Project is a recipient of the ACEC Virginia Honor Award in the 2018 Engineering Excellence Awards! Congratulations to Chimere Lesane-Matthews, AICP! Diana Gutierrez is a SITES AP! 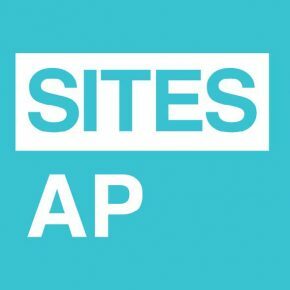 Diana is SITES AP certified!